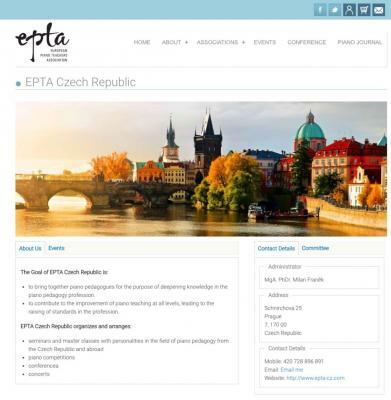 EPTA Europe has a new website! Every association has its own home page - goto the associations menu and view every association's news, events, videos and more! You can buy single issues of the Piano Journal or Annual Subscriptions securely and online - a few clicks and you're done!